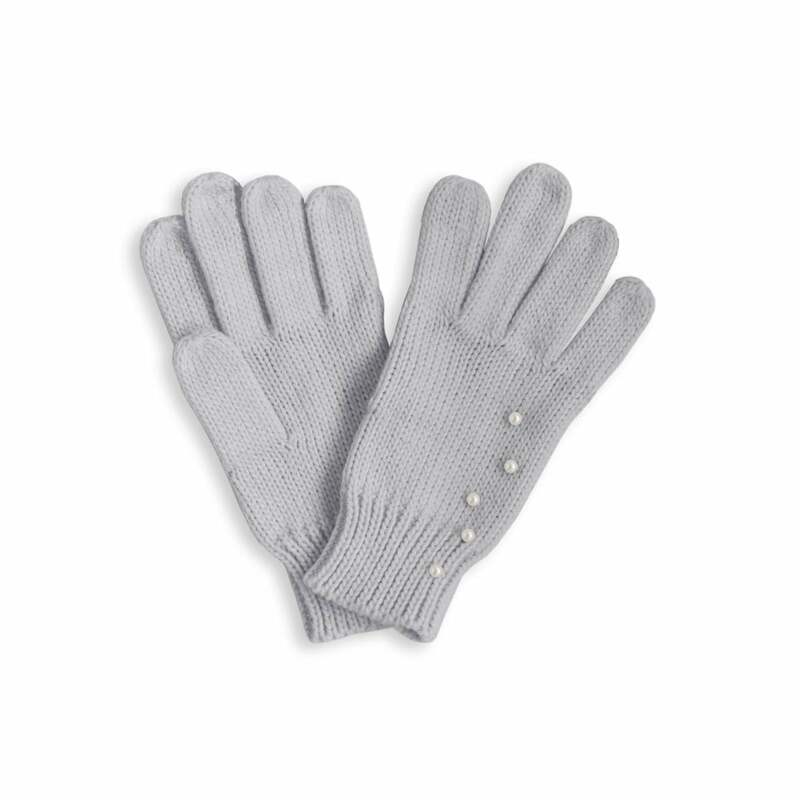 We love this gorgeous set of knit gloves, with it's scattered pearls and stylish grey look. Keeping warm never looked so good heading in to the winter season. Keep an eye out for the matching bobble hat.